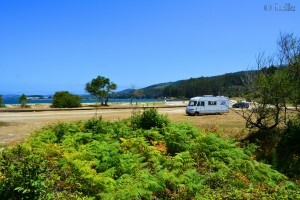 Parking on dry Grass directly on the Beach behind the Dunes (but you can look the Sea). The Beach is with Sand and you find some Showers there. This Articel was read 467 times! 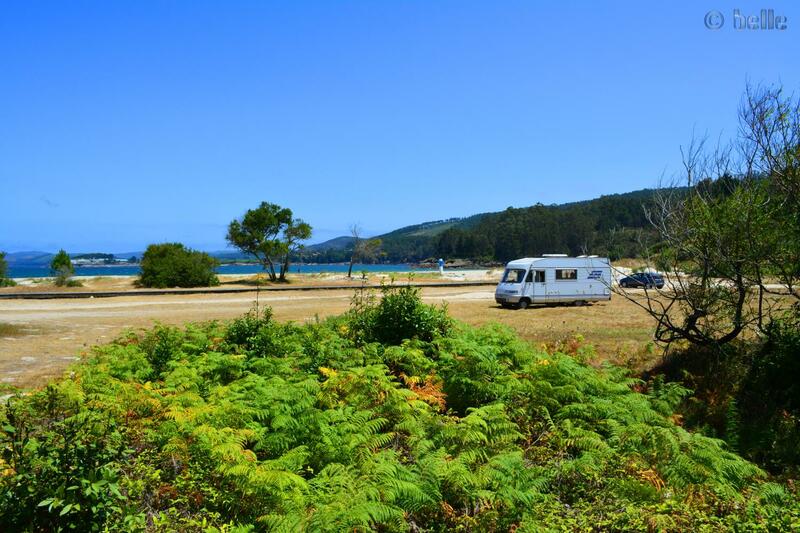 Dieser Beitrag wurde in Countries, Free Camping - Wild Camping, Fresh Water, GPS, Spain, Travel-Facts veröffentlicht und mit Atlantic-Coast, Atlantik-Küste, Beach with Sand, CampingCar, Coast, Free-Camping, Freistehen mit dem Wohnmobil, Fresh Water, Galicia, GPS, Küste, La Coruña, Meer, Motorhome, Muxía, Os Muiños, Parking at Playa de Os Muiños - Rego de Moraime - Muxía - A Coruña – Spain – July 2015, Playa de Os Muiños, Playa de Os Muiños - Rego de Moraime - Muxía - A Coruña – Spain – July 2015, Reise, Reisen, Reisen im Wohnmobil, Reisen im Womo, Reisen in Spanien, Reisen in Spanien mit dem Wohnmobil, Reisen mit dem WoMo in Spanien, Showers, Spagna, Spain, Spanien, Travel, Travel in Spain, Travel with a Camping Car, Travel with a CampingCar, Travel with the Camping Car in Spain, Travel with the CampingCar in Spain, Travel with the Motorhome, Travel with the MotorHome in Spain, Unser Camper, Wild-Camping getaggt.